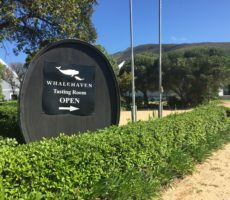 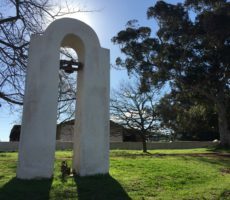 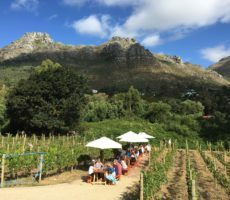 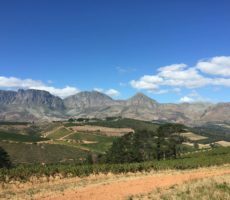 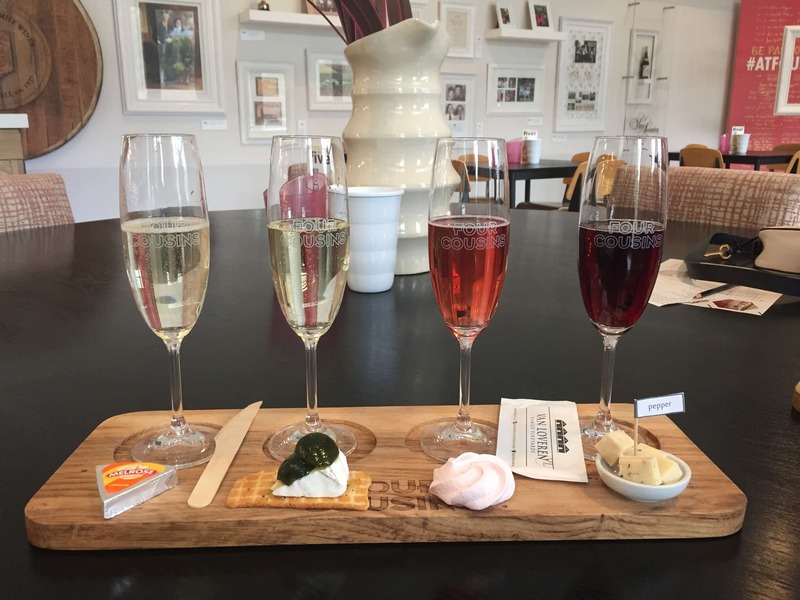 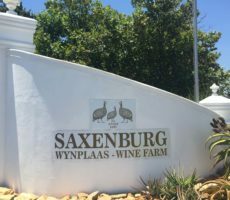 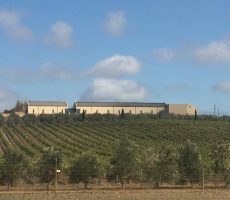 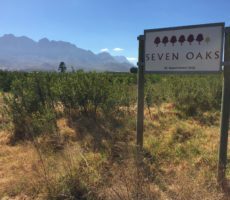 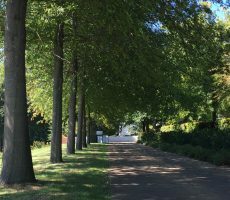 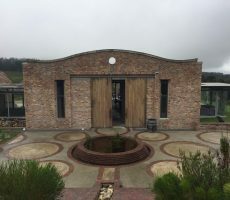 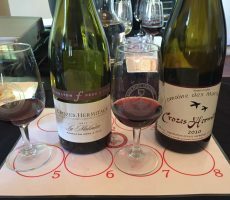 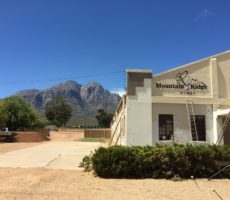 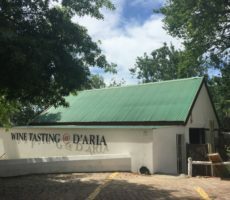 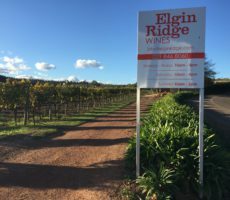 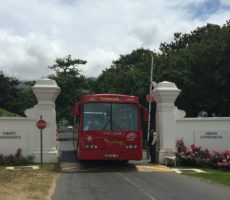 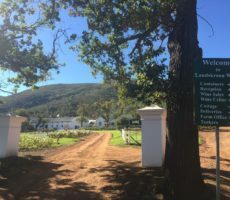 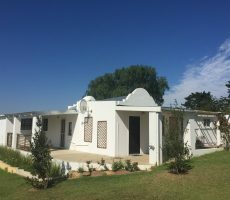 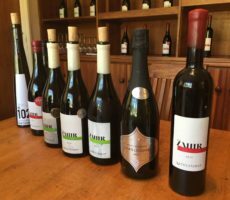 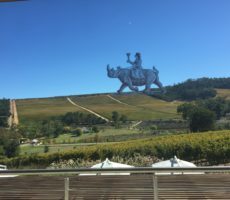 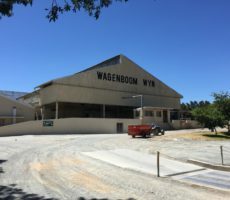 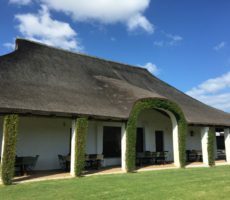 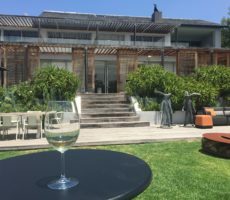 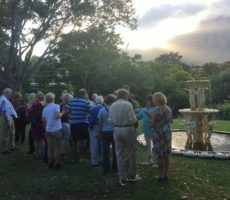 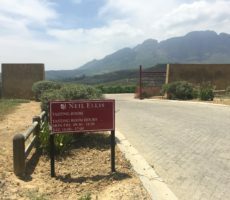 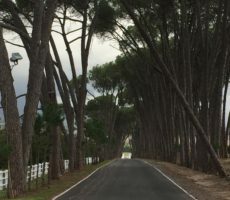 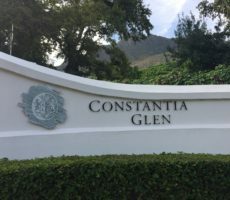 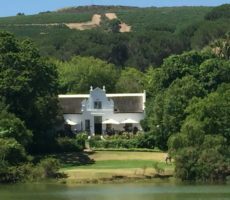 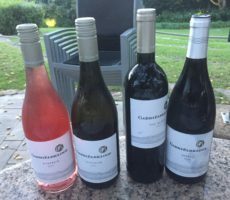 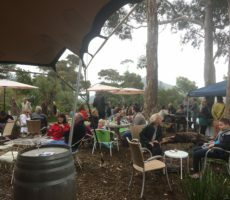 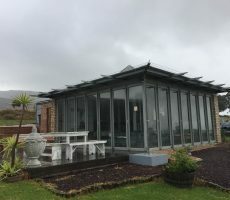 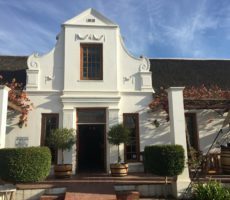 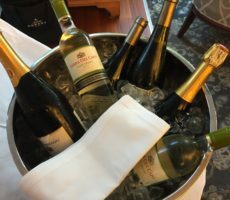 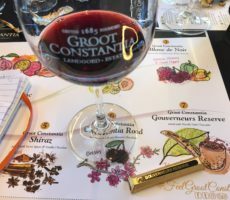 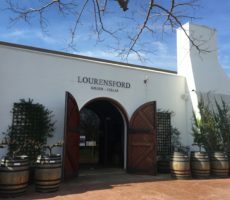 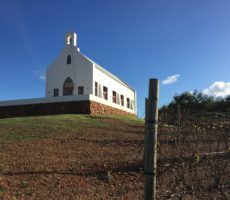 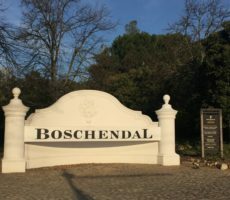 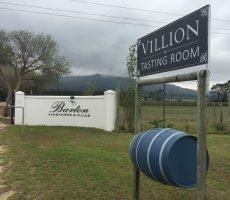 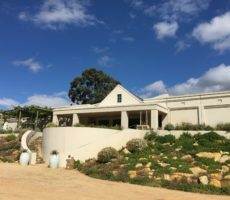 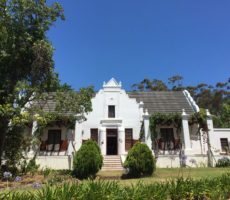 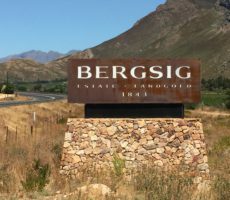 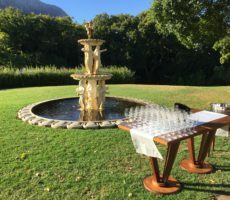 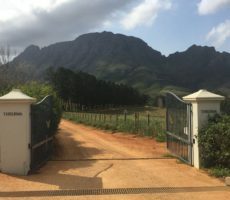 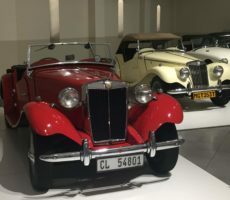 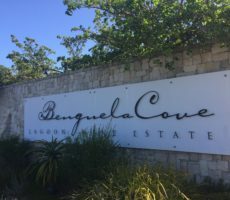 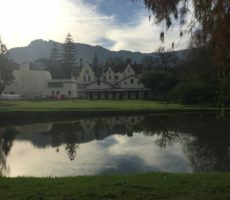 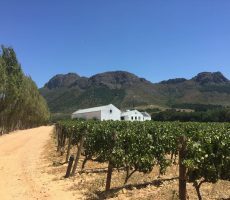 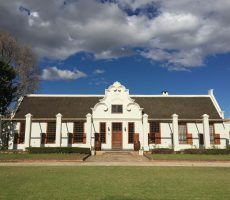 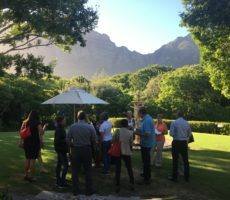 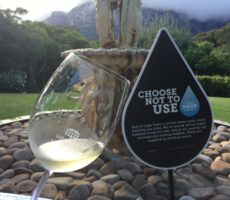 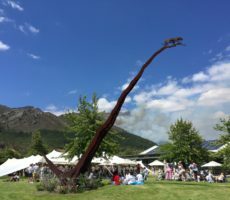 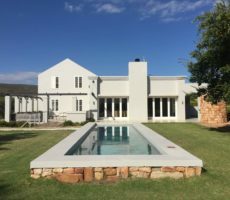 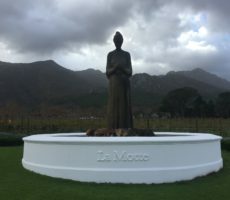 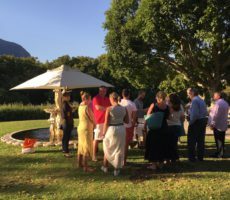 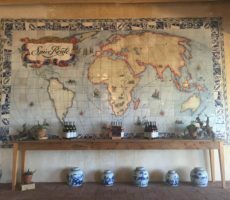 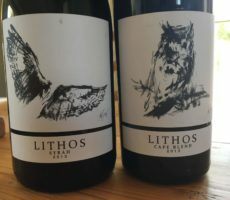 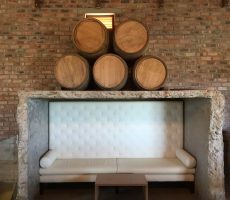 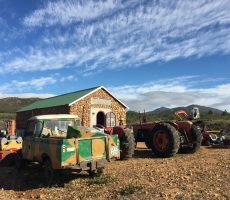 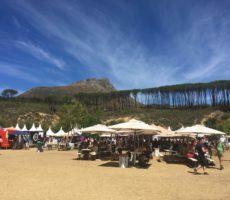 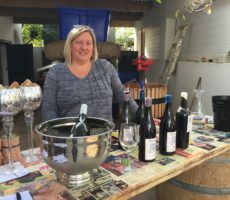 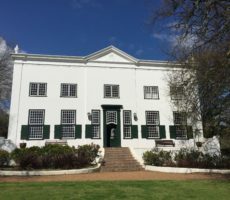 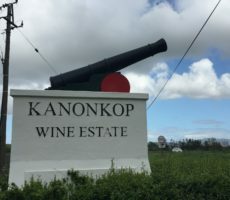 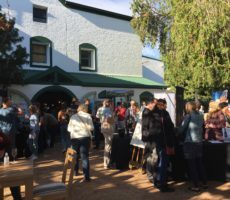 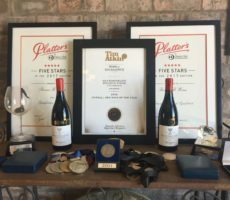 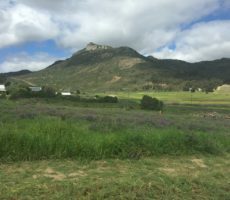 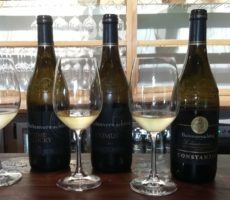 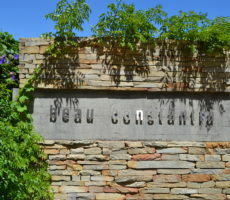 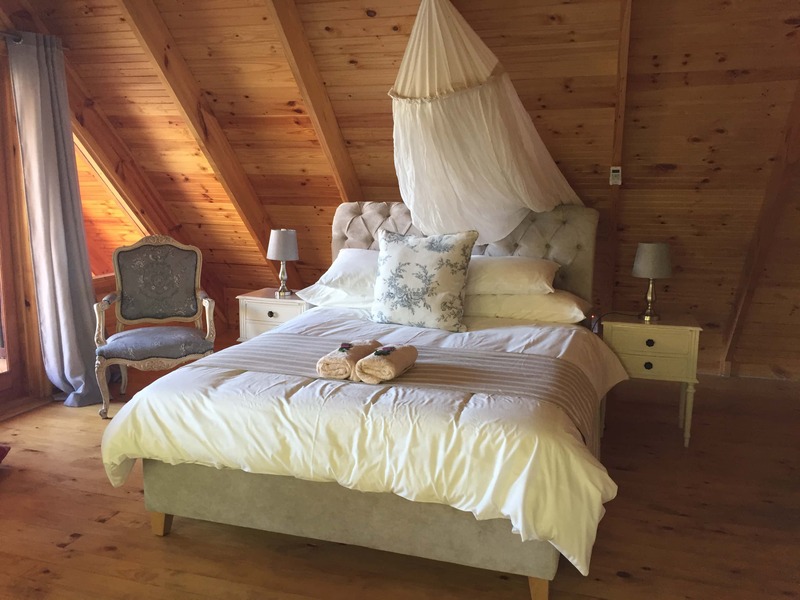 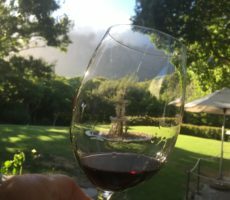 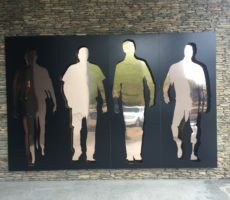 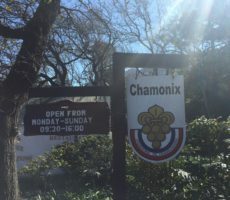 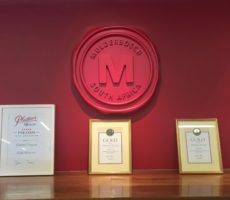 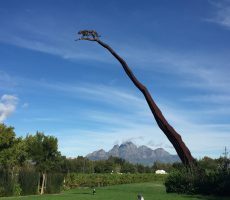 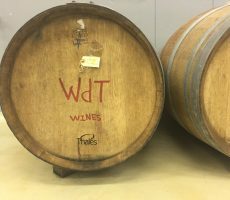 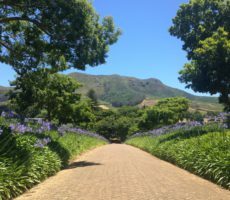 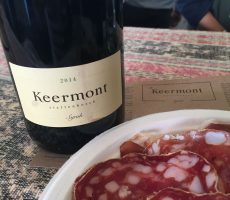 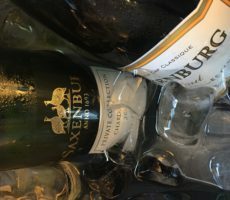 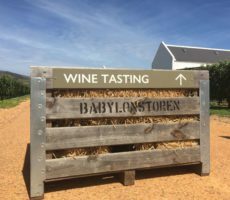 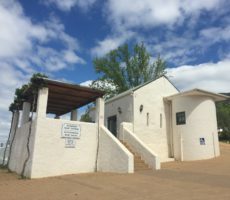 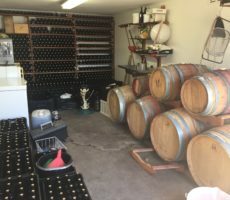 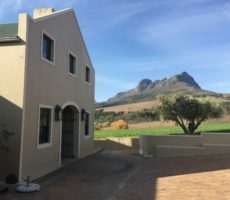 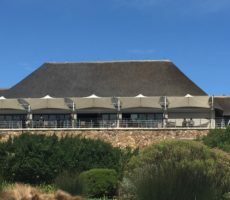 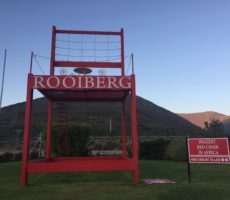 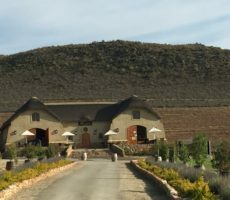 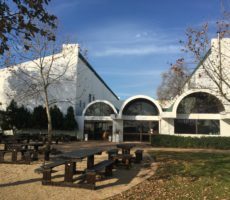 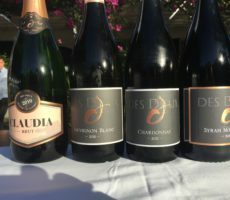 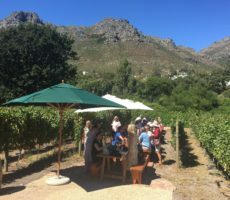 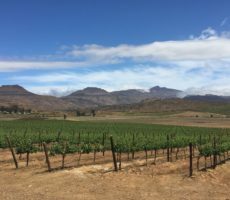 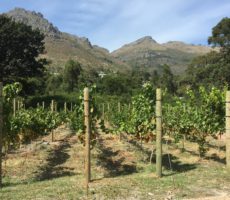 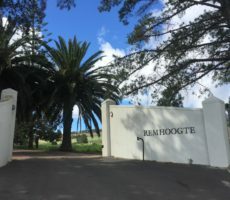 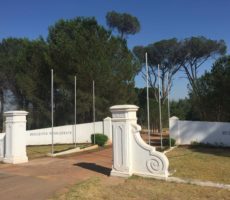 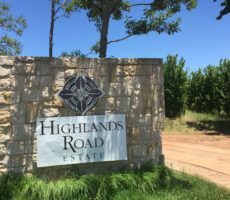 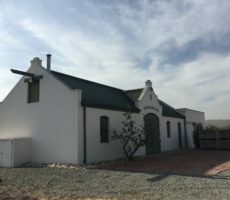 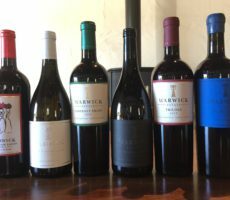 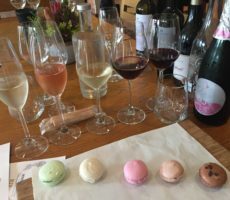 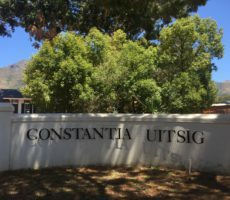 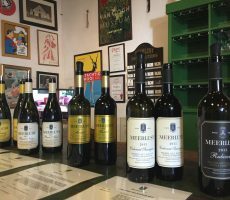 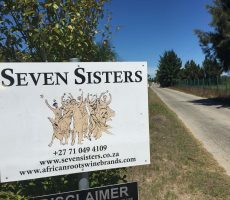 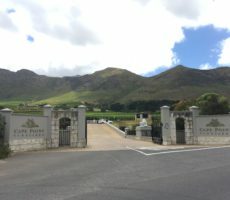 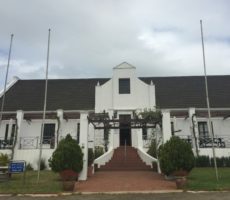 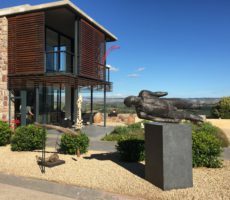 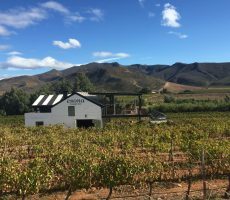 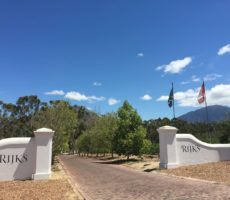 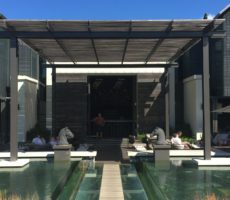 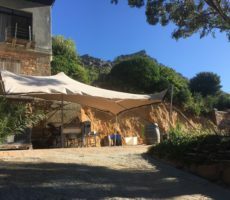 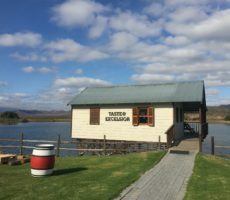 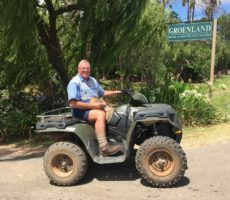 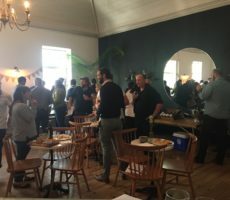 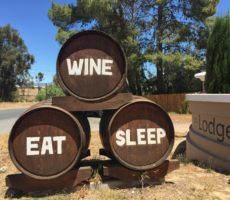 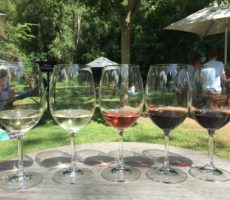 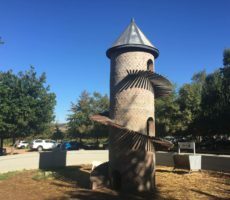 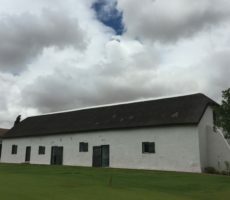 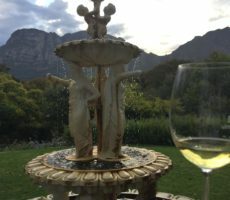 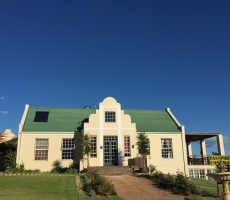 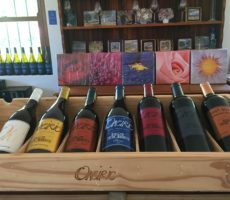 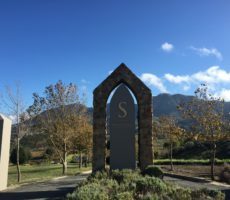 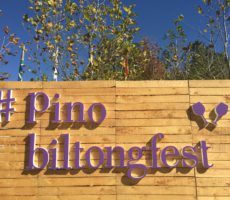 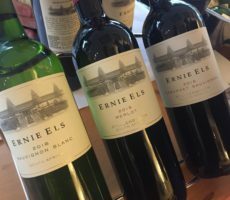 I ended my last blog about Steenberg with the line “I shall have to save up before I return – but that I definitely will.” Well, it was barely a week between visits but this was a brief occasion having visited Eagles’ Nest vineyard earlier in the afternoon. 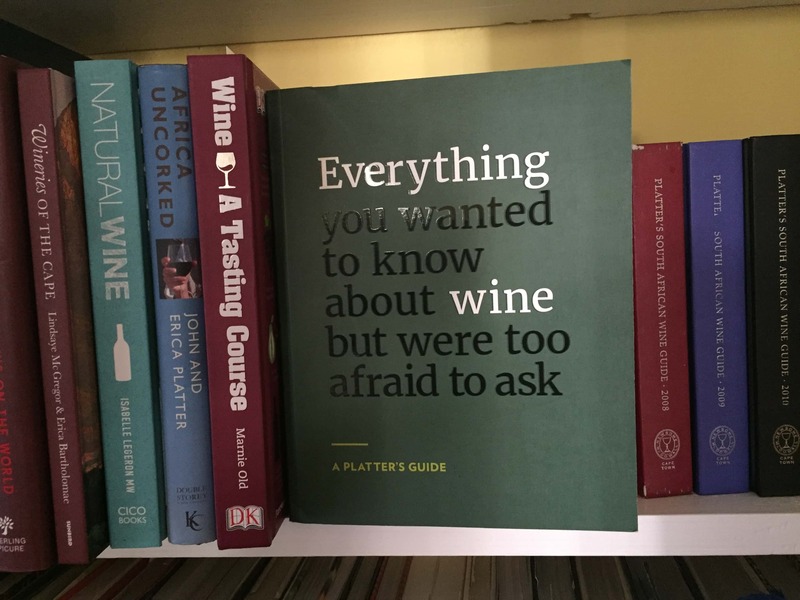 It was a spur of the moment decision. 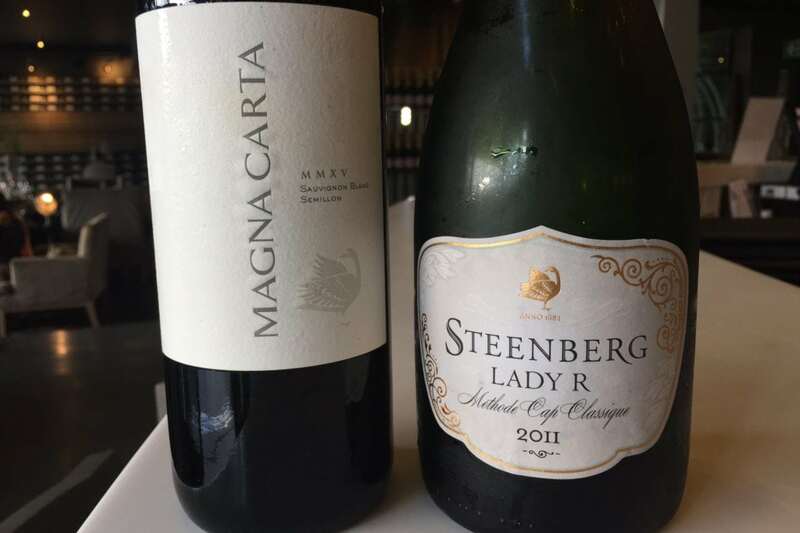 My partner and I just felt like tasting Steenberg’s best two wines from the Icon Tasting (R50): the 2015 Magna Carta and the 2011 Lady R MCC. 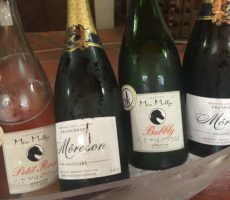 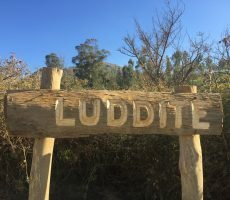 We didn’t ‘blind’ taste on this occasion and were well looked after by Nadine and Bev. 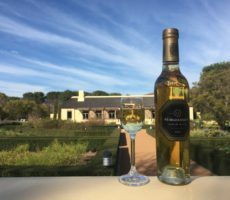 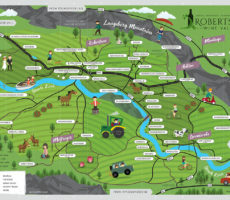 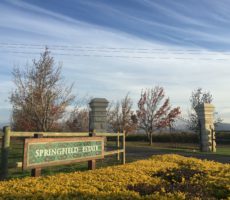 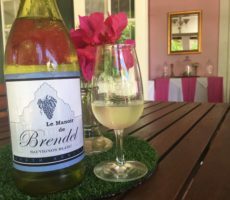 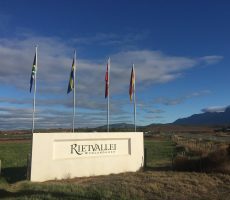 The Magna Carta, a blend of Sémillon and Sauvignon Blanc, is not made every year but only when the grapes are deemed good enough. 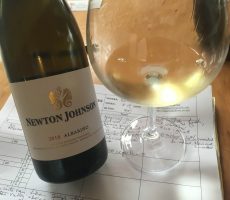 I enjoyed the green-yellow colour and the slightly aromatic nose, reminding me of nougat and peach. 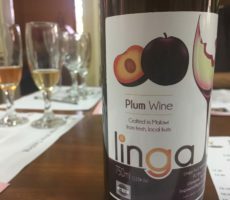 The taste was dry and smooth, low in acid, and with a good clean finish. 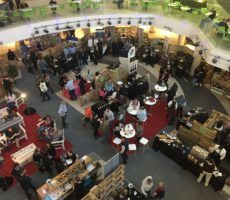 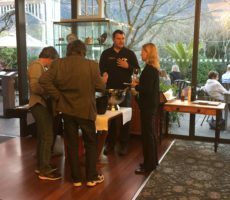 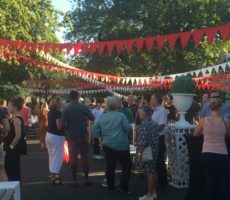 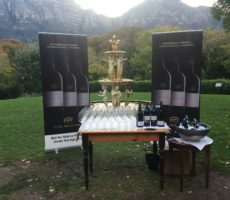 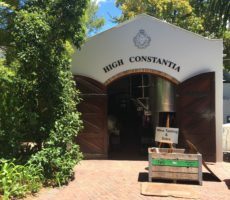 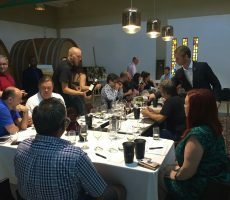 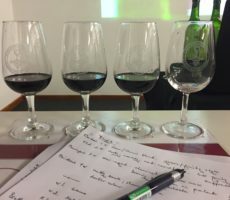 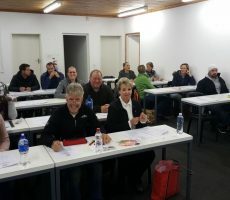 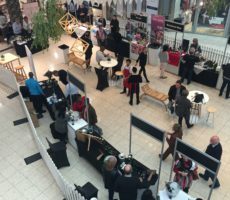 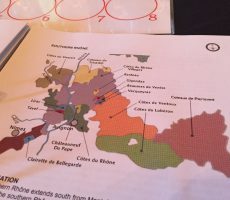 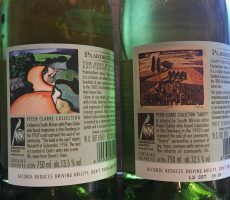 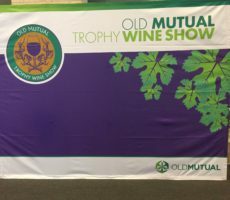 The MCC was also a blend – Pinot Noir and Chardonnay – and similar in colour to the Magna Carta. 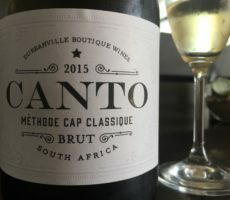 Served in a stylish champagne flute, the bubbles gently rose to the service to contribute to the nose of toasted almond, honey and white pear. 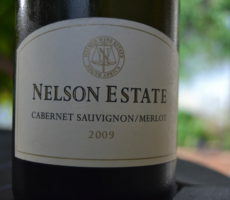 The taste was refined and smooth, dry in the mouth, with tones of light melon and gooseberry. 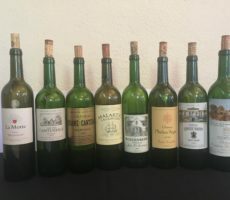 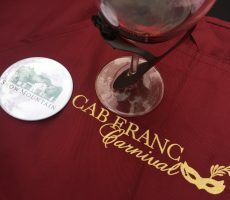 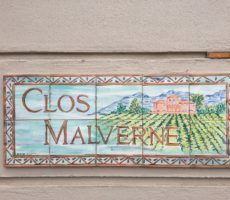 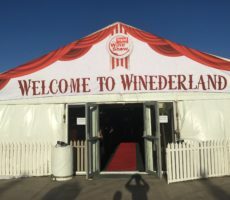 Both wines were utterly enjoyable and showed their class. 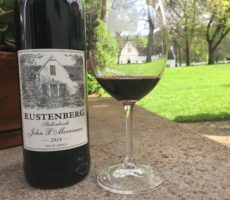 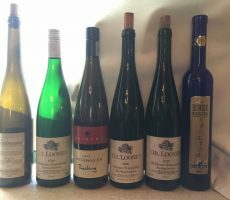 My palate is improving and I am enjoying more expensive wines. 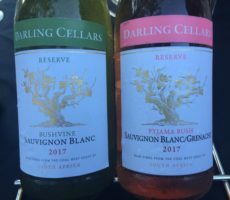 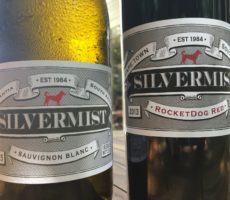 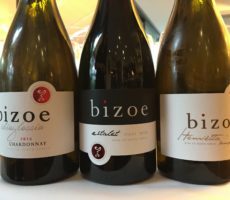 Nonetheless, I could not justify the high price and would have preferred 3 or so bottles at R150-170 each. 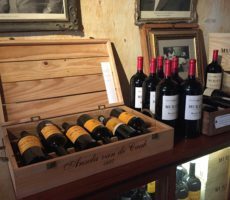 As I said at the start, “I shall have to save up before I return” …..